1,000+ of your fellow anti-hunger advocates gathered in Washington, D.C., for two days of networking opportunities, content-rich sessions, interactive training, and the National CACFP Leadership track, "Transition. Transformation. Triumphant! Moving Forward Together," followed by a day on Capitol Hill. 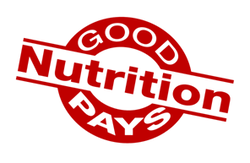 Attendees went home with an arsenal of best practices, innovative advocacy methods, and personal connections to help you better fight hunger in your community, your state, and at the national level. 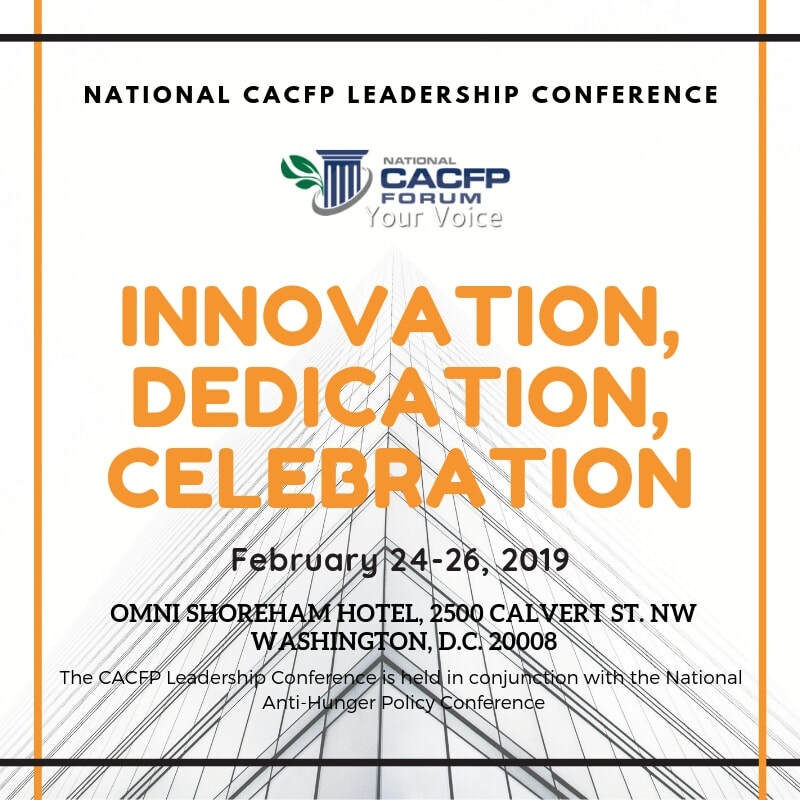 The Conference is held in conjunction with the National Anti-Hunger Policy Conference, sponsored by the Food Research and Action Center and Feeding America, in conjunction with the National CACFP Forum.